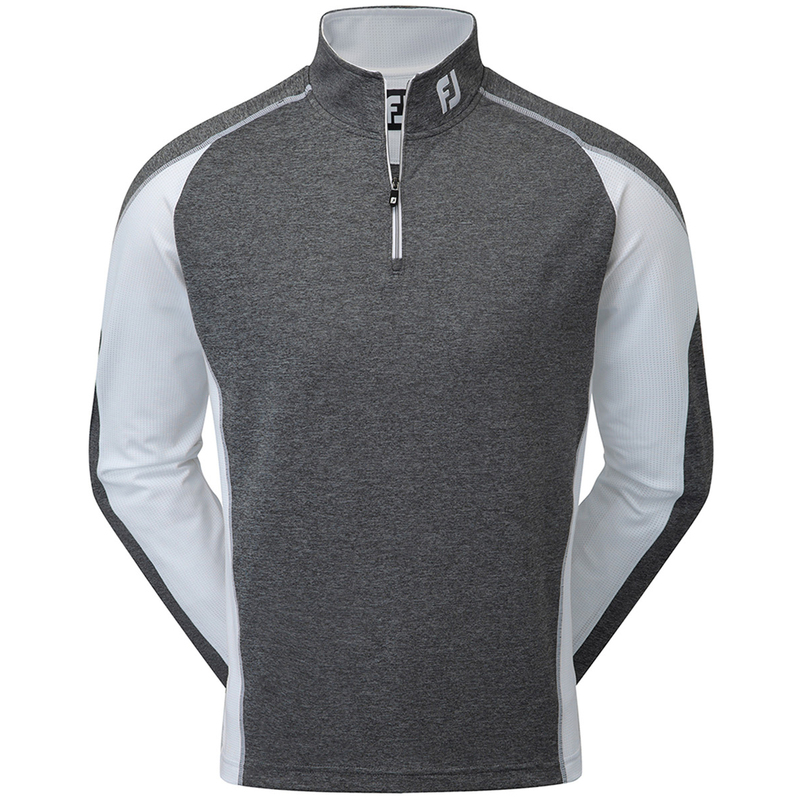 Walk onto the golf course feeling confident this season with this superb windshirt from FootJoy. This garment offers exceptional performance thanks to the ProDry Fabrication which provides a stretch element for optimal freedom of movement. 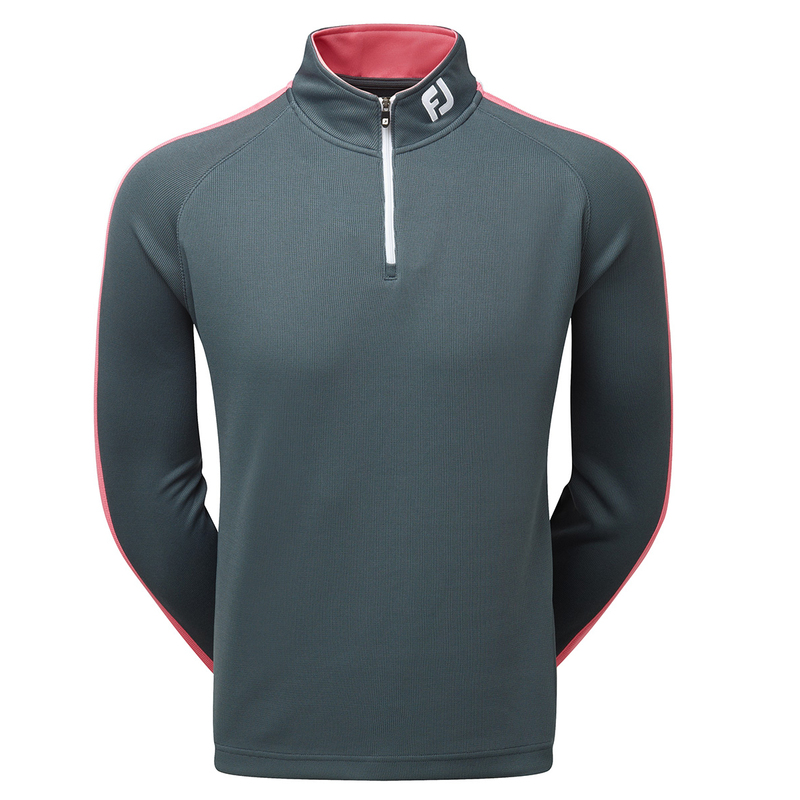 The fabrics also offer moisture wicking properties to help keep you dry and comfortable during your time on the course. The Easy Care Fabric helps prevent wrinkling and shrinking, while the anti-microbial finish inhibits odour build-up. 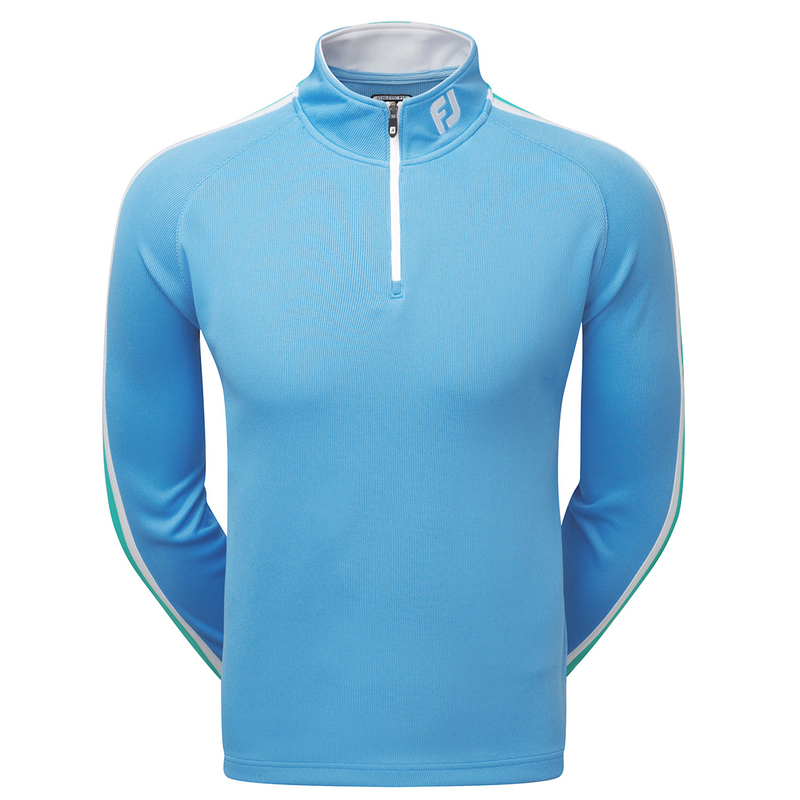 Completing this superb windshirt is double seemed stitched seams for enhanced durability.